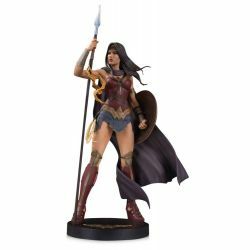 Wonder Woman by Jenny Frison DC Designer Series DC Collectibles : 39 cm height collectible figure of Wonder Woman, the DC Comics character. Manufactured by DC Collectibles. This high quality hand painted resin statue of Wonder Woman by Jenny Frison DC Designer Serie is a numbered and limited edition (5.000 ex). 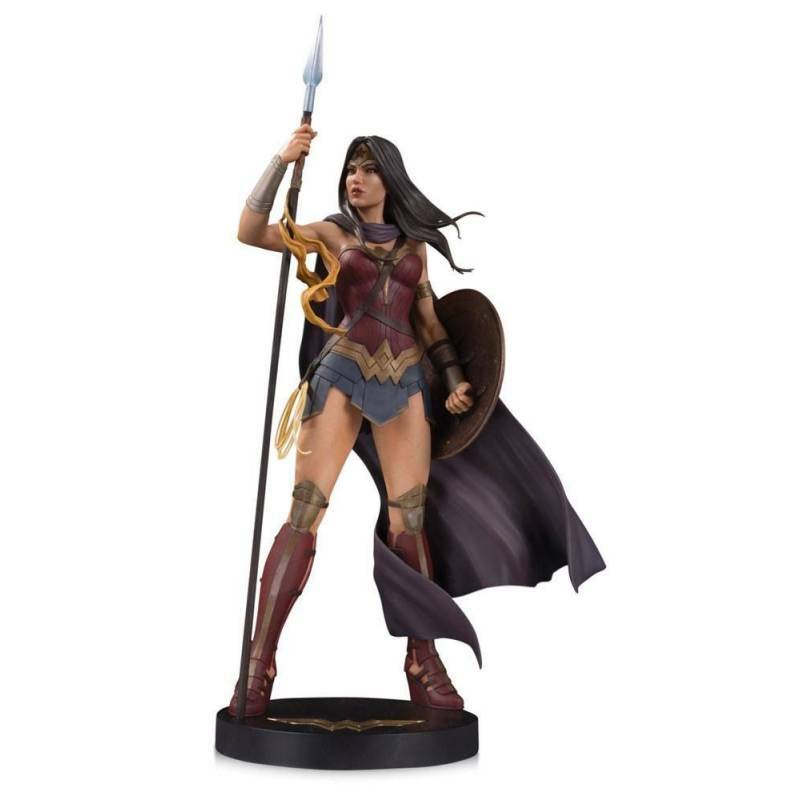 To see all our DC Collectibles statues and action figures : click here.